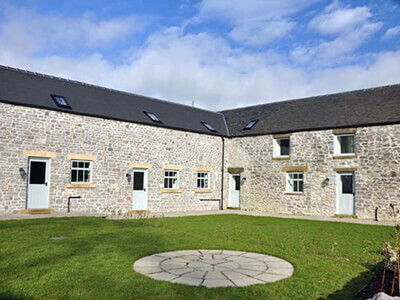 Derby cottage is a well-appointed and stylish 1 bedroom holiday accommodation. It is perfect for singles, couples or small families and is has quite a romantic and homely feel. 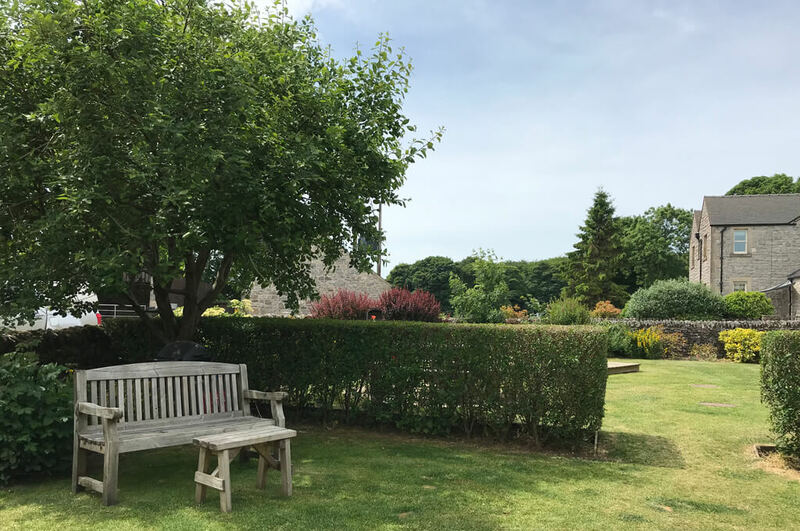 The cottage is part of a complex of six luxury 4 star cottages situated in the private grounds of a working farm, Endmoor Farm. 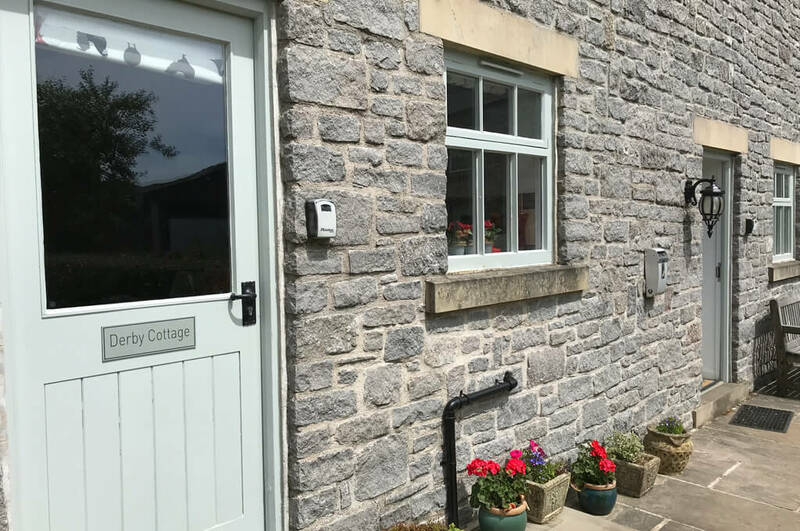 If you are looking to get away from it all for a romantic break, exploring the stunning countryside, then this cottage is ideal. 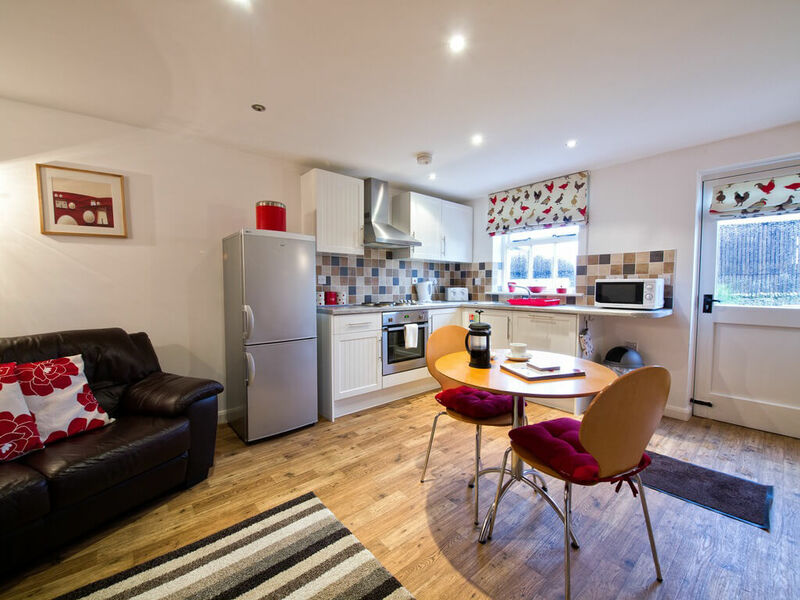 The downstairs accommodation is open plan with a shaker style kitchen, which is well equipped with a fridge/freezer, oven, hob and microwave and bistro table offering everything you need during your stay. 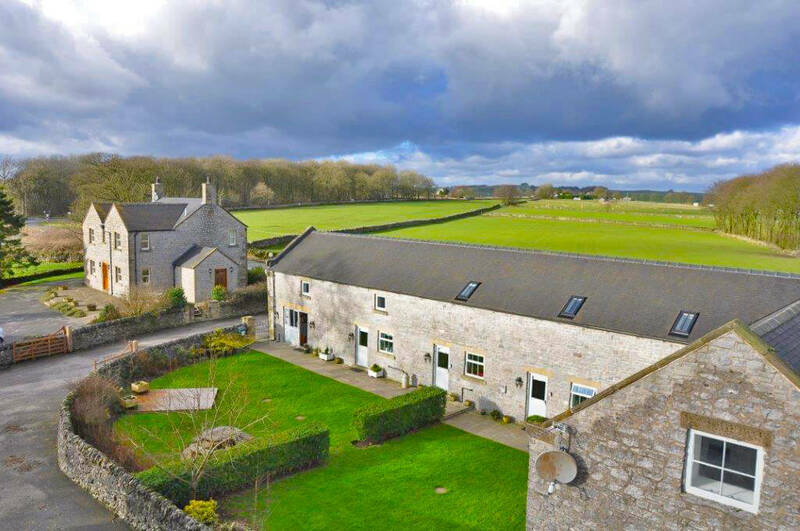 The cottage has real character with wooden flooring downstairs coupled with lovely views out onto farmland. 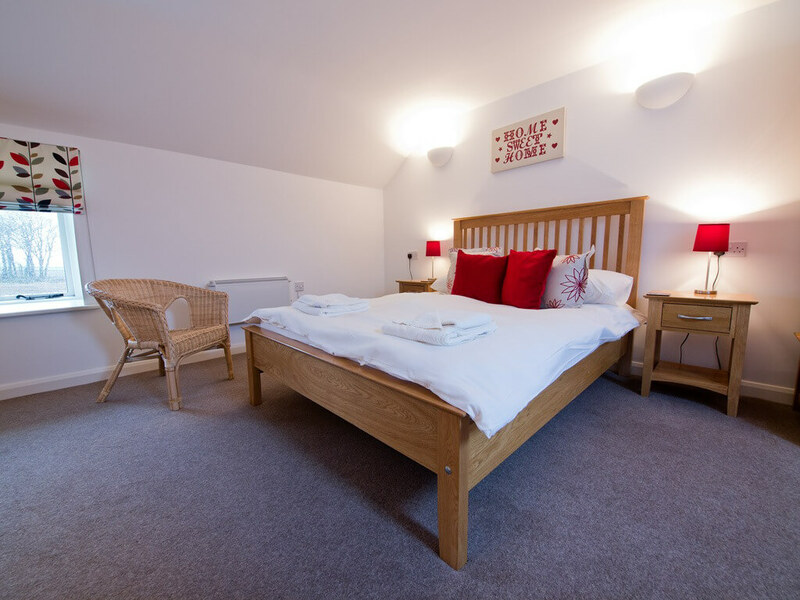 Upstairs, there is one well-proportioned bedroom with a sloping ceiling which gives it a cosy feel and the convenience of an ensuite bathroom. There is also ample room for a cot should you need it. 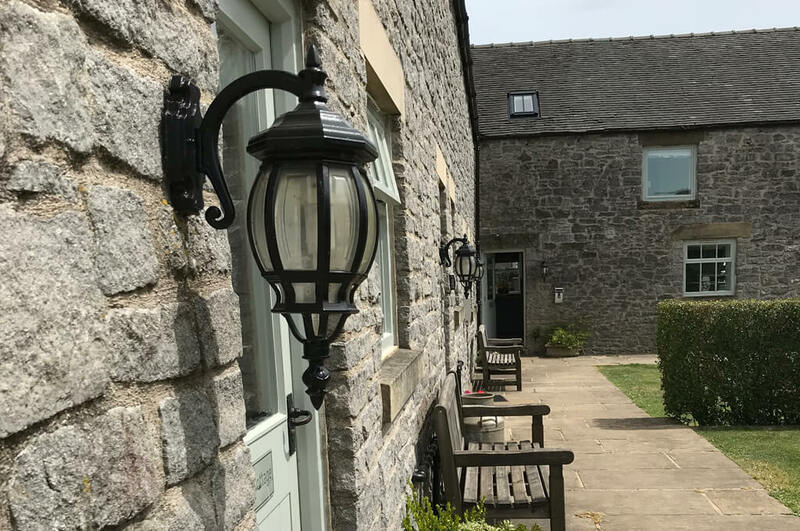 This comfortable, well-appointed holiday cottage is the perfect place for a couples or small families to enjoy a romantic break in the Peak District. 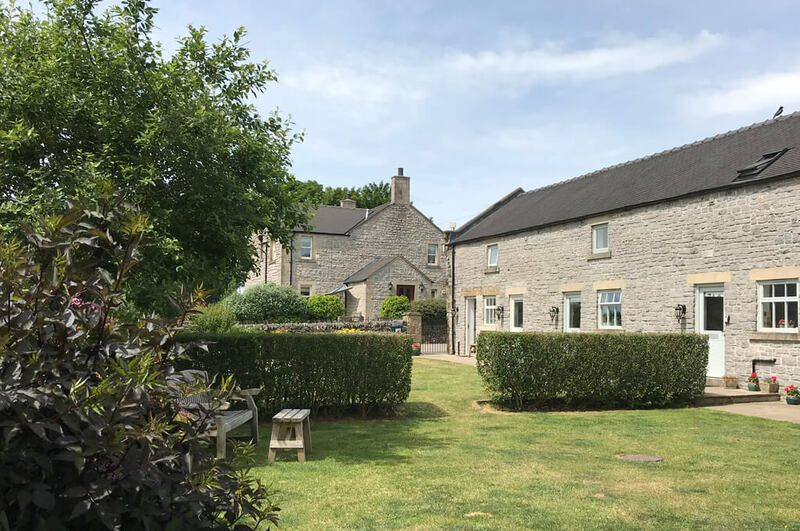 Derby cottage can accept food deliveries from a number of well-known supermarkets but if your preference is to buy locally then the cottage is well situated with plenty of businesses nearby that supply a variety of produce from farms and local shops. 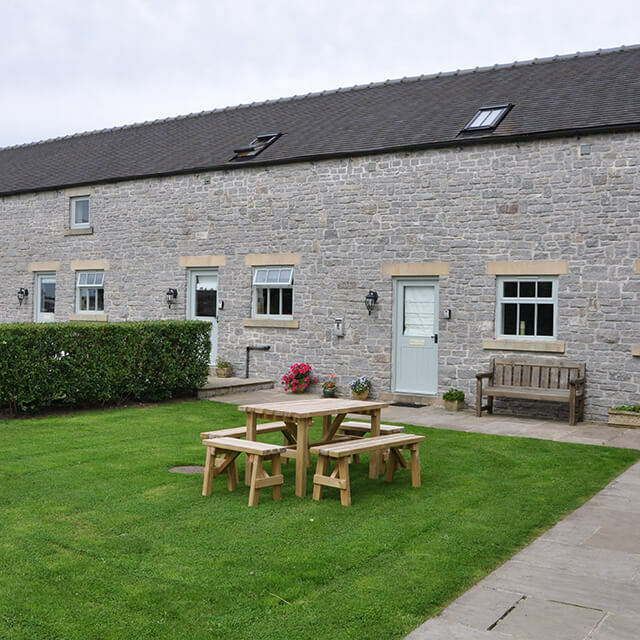 Derby cottage will accept well behaved pets because we understand that pets can be part of the family and that some guests want their pets to come along and enjoy the Peak District as well. 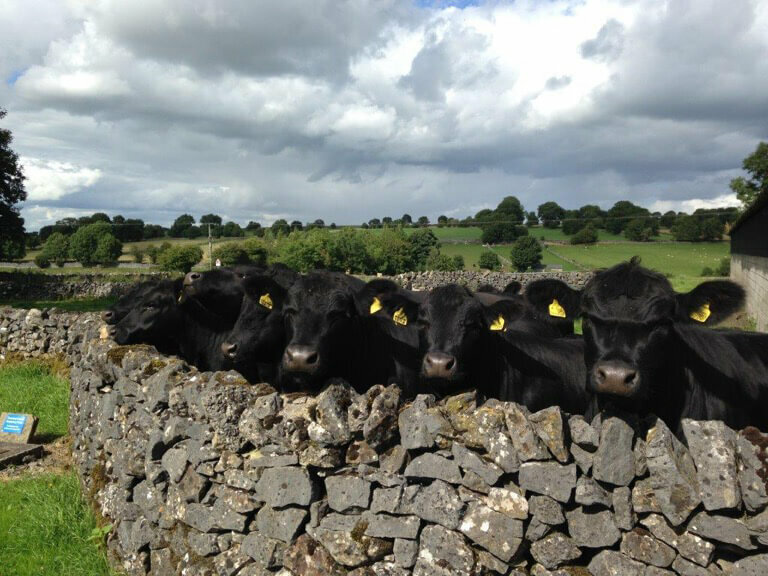 There are lots of routes suitable for dog walking in the Peak District with lots of dog friendly pubs and cafes which is a bonus. Please contact us for more details on prices. 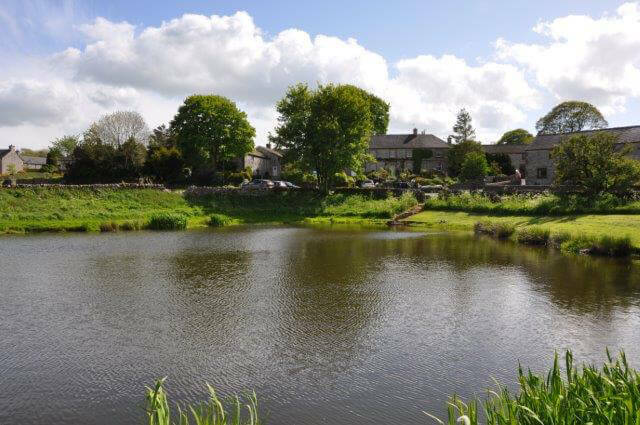 Close to the picturesque village of Monyash, Derby cottage is ideally located for country lovers and townies alike. 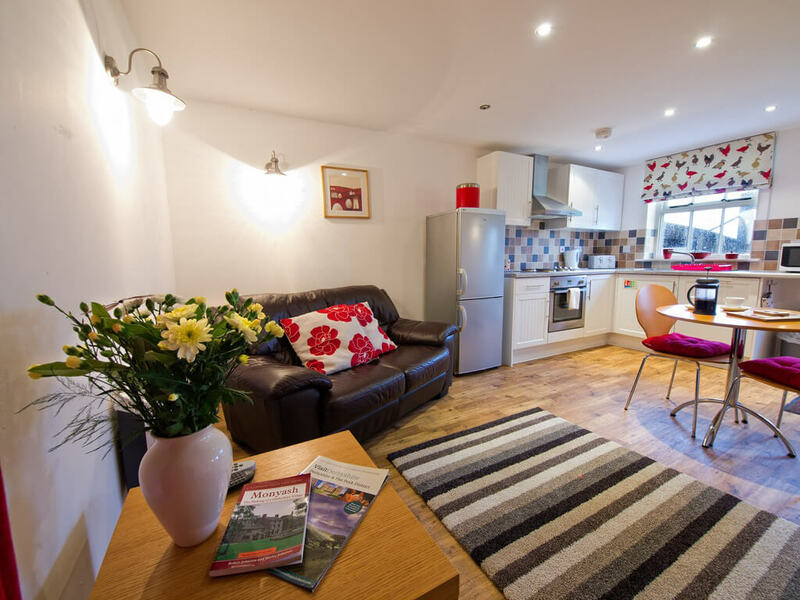 It is perfect as a base to explore the Peak District but also a short drive from the pretty spa towns of Buxton and Matlock.